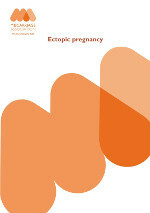 What can the impact of an ectopic pregnancy be? The nature of an ectopic pregnancy means that you (or you and your partner) had very little time to deal with the fact that you were pregnant, before that pregnancythen ended. In addition to coping with the loss of the pregnancy, you may also,possibly, be dealing with any invasive surgical and medical procedures that you, or your partner, had to go through suddenly. You may also have to deal with the impact the ectopic pregnancy has had on your fertility (or your partners fertility). Wondering “what now?” Do I try for a pregnancy again? If so, when? Am I ready? Taking all this into account, it is not surprising that an ectopic pregnancy can be a traumatic experience as you, and perhaps your partner, attempt to deal with the physical and emotional impact of what you have experienced. It is a frightening and distressing time. 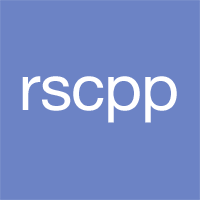 How can counselling after an ectopic pregnancy help? At whatever point, however long ago, and whether as the person who experienced the ectopic pregnancy or the partner of someone who did, counselling is somewhere that allows space to explore painful, frightening, confusing and overwhelming feelings. Most importantly, it is a private and confidential space that is for you alone; where you can look at this situation for yourself without fear of judgement. 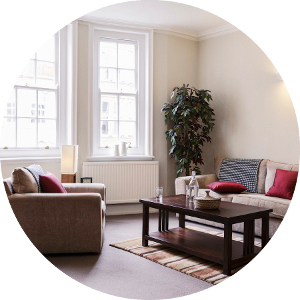 If you are suffering emotionally and would like to discuss your feelings and concerns, then contact Rachel Buchan to find out more about counselling after an ectopic pregnancy. Have produced this helpful leaflet that you can download or print off.